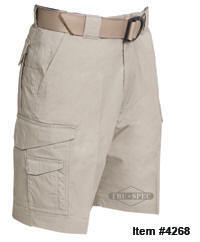 Like the 24-7 rip-stop pants that were designed for all-season wear, TRU-SPEC® has designed its 24-7 rip-stop Shorts with what TRU-SPEC® calls an “Engineered Dimensional Fit” which ensures an almost perfect fit both in the waist and the rise in all sizes. 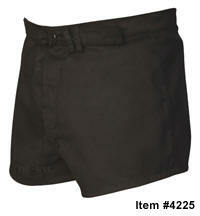 Like our full length 24-7 rip-stop pants, these poly cotton rip-stop shorts, are full featured, with active people in mind. 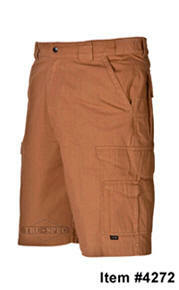 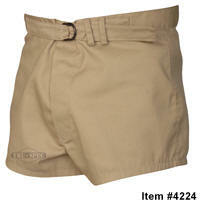 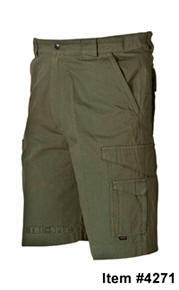 They’re a perfect choice for daily duty in a warm environment, on harbor or bike patrol, or a day on the links.